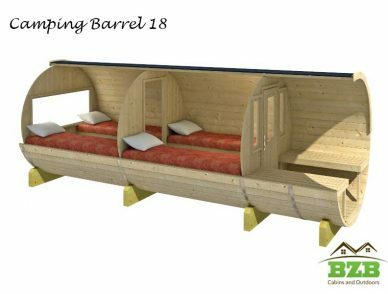 BZB Camping Pods and Barrels are new and cool-looking products introduced to the US market. 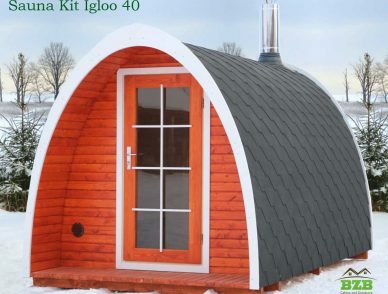 With their aesthetically appealing appearance, the Pods and Barrels are an attractive addition to your garden, on the campground, or hidden away in the forest. 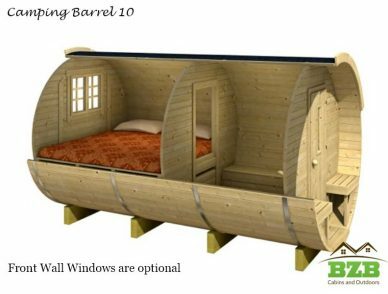 The Pods and Barrels are built from the best of materials and are built for do-it-yourself assembly. 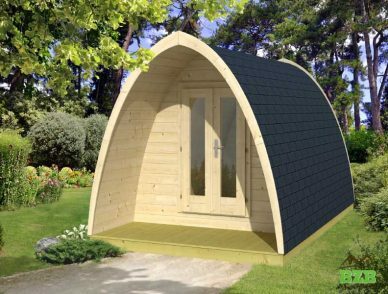 If you would rather leave the installation to the professionals, BZB has an experienced and trained crew who can assemble any of our products for you. Please call us if you would like additional information, we are happy to answer all your questions.